The cooler climate Chehalem Mountains AVA Pinot offers initial aromas of pomegranate, red currant, and crème de cassis. Further notes of cherry, cardamom, and raspberry lead into similar flavors on the palate. Mid-palate baking spice and bay leaf integrate and continue with red fruits. Moderate acidity and silky tannins combine with a lush mouthfeel and result in a lingering finish. Beautiful garnet hues draw you in to earthy and floral aromatics and lead into raspberry, cherry, and currant notes. 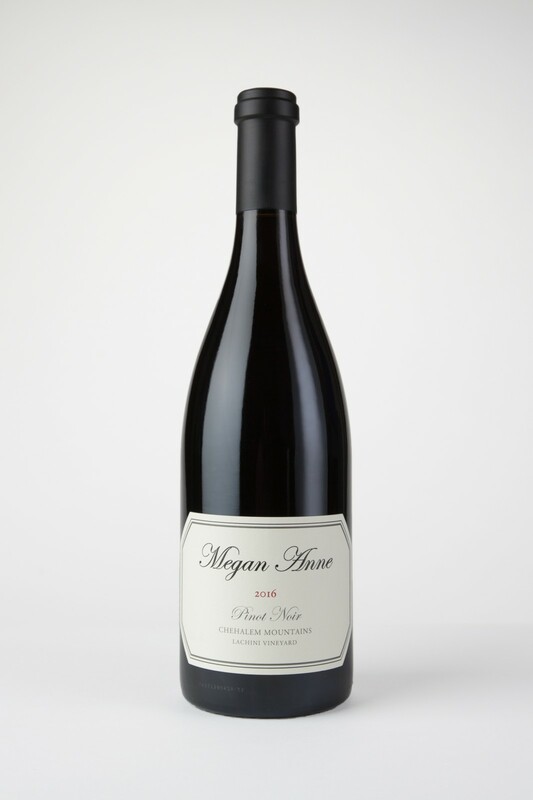 Rich plum and violet flavors unfold on the palate carried by lush tannins. The volcanic soils of this AVA and mature rootstock that is some of the oldest in the valley make for a gentle but structured mouthfeel containing further notes of earl gray tea, dark cherry and baking spices. Soil Volcanic Jory soil with basalt bedrock 8 to 12 feet below the surface. The high percentage of clay combines with soil depth to hold moisture late into the season permitting dry farming. This barrel select blend of Chehalem and Dundee fruit is the undeniable showstopper. 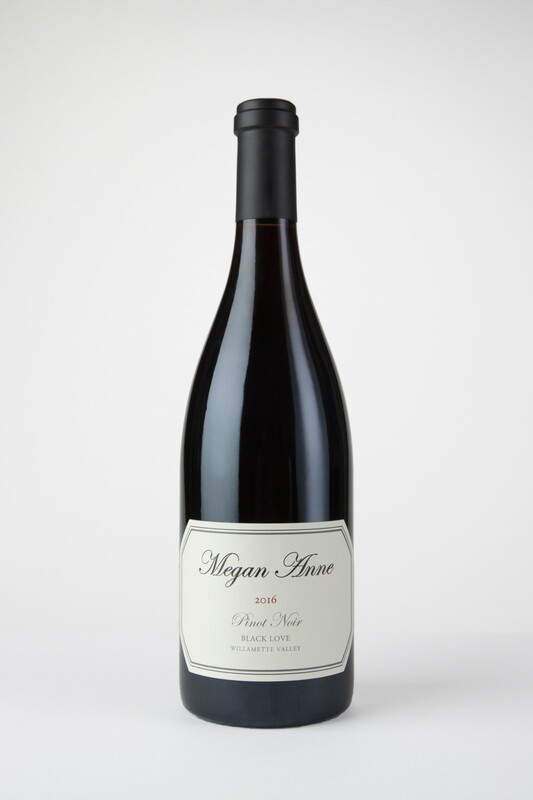 Rich fruit aromas of blackberry, plum, black currant, and cherry burst onto the scene and mingle with vanilla and maple notes brought by new French oak. Grippy tannins and concentrated fruit combines with tobacco, exotic spice and powerful acidity, and leads to a lingering finish.